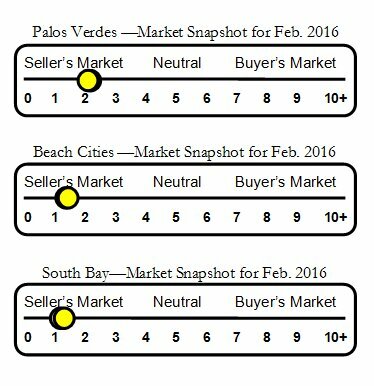 Palos Verdes Drive West neighborhood real estate and home sales report for Rancho Palos Verdes, CA. PVDW is home to many of the mega mansions in Rancho Palos Verdes. With its miles of ocean frontage it is the perfect setting for many of the elite ocean view homes hugging the Palos Verdes coastal area. Oceanfront Estates and Marguerite Drive are two neighborhoods to explore if you're in the market for a Rancho Palos Verdes luxury home.